Upload by browsing for files or drag in photos to upload - You will see them appear below. 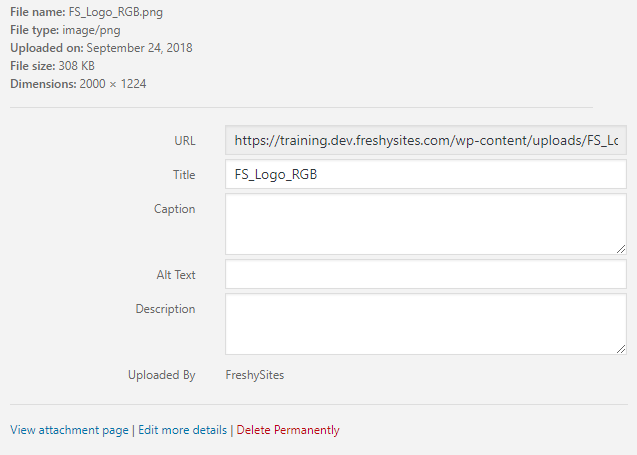 Note: Many modules and tools throughout the site allow uploads to be made within their settings. ie: Feature images on posts, you will see a pop up version of the media library show to select or upload from there. Finding the media URL: Select a media file - On the right, you will see the URL, title, and information on the file. Read Article about adding links to text - Here! This works best for PDF media files - follows the same steps as adding website links to text. - You can also select whether the button opens in a new tab or not. 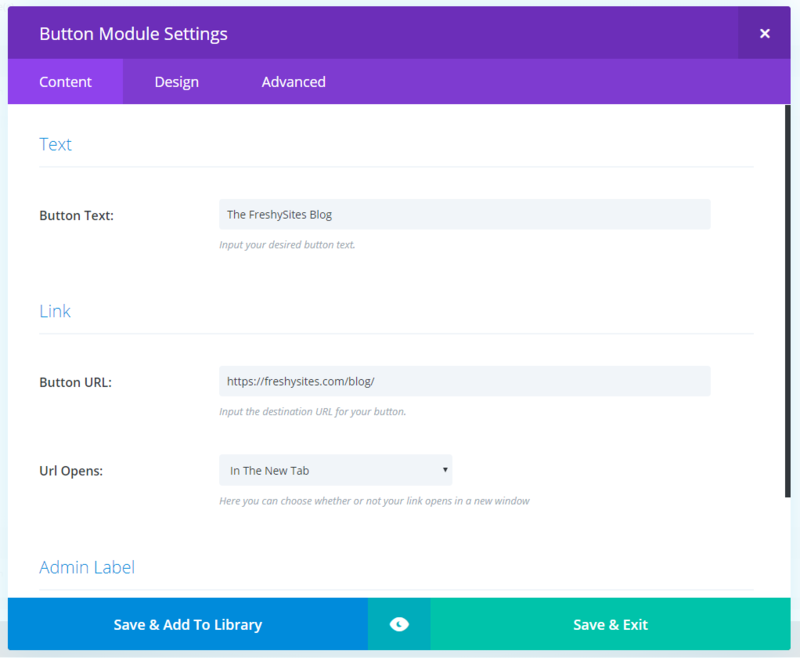 Follow the steps on adding a custom link to the menu - Here!